Sterling and Wilson an Indian firm will start the construction of a 54 megawatt solar power plant in Kafue, Zambia at a cost of US$60 million. Mr. Atul Goyal the head of human resource said the completion of the project would take place within eight months. Mr Goyal was speaking at the Zambian chancery in New Delhi. This is where he paid a courtesy call to Judith Kapijimpanga Zambia’s High Commissioner to India. He also said that President Lungu gave a directive. The directive was that the Industrial Development Corporation needed to carry out their duties urgently. 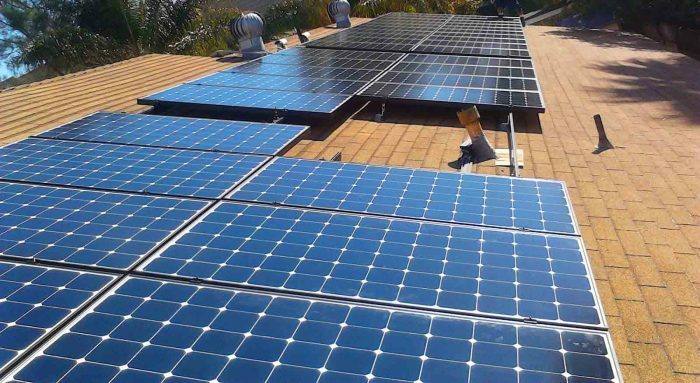 Inorder to drive the development and installation of at least 600MW of solar power to tackle power deficit in Zambia. According to Ms Judith the project will not only profit over two million residents of Lusaka and Kafue but Zambia as a whole and the eight neighbouring countries. Also the mission will fully support the project because Zambia is in a hurry to develop. She also added how Zambia has managed to avoid conflict which has marked much of Africa’s post-colonial history, earning itself a status of a politically stable nation. Hydropower currently dominates Zambia’s electricity sources but with project the country’s electricity sources will be diversified. It also hopes to install 600MW of solar power capacity within two to three years. Sterling and Wilson has resources in Project implementation, project management and project engineering. It has completed projects in South Africa, the Philippines, Niger, Morocco and Zambia. With all these the company is fully ready to deliver more than 3000MW every year.